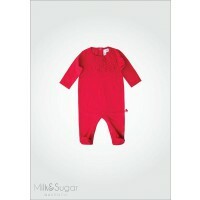 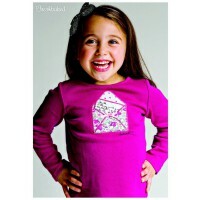 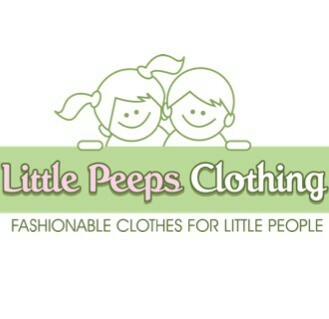 Little Peeps Clothing Up to 60% Off!! 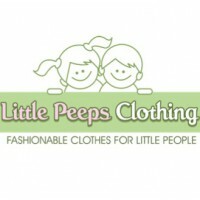 Expired Little Peeps Clothing Up to 60% Off!! 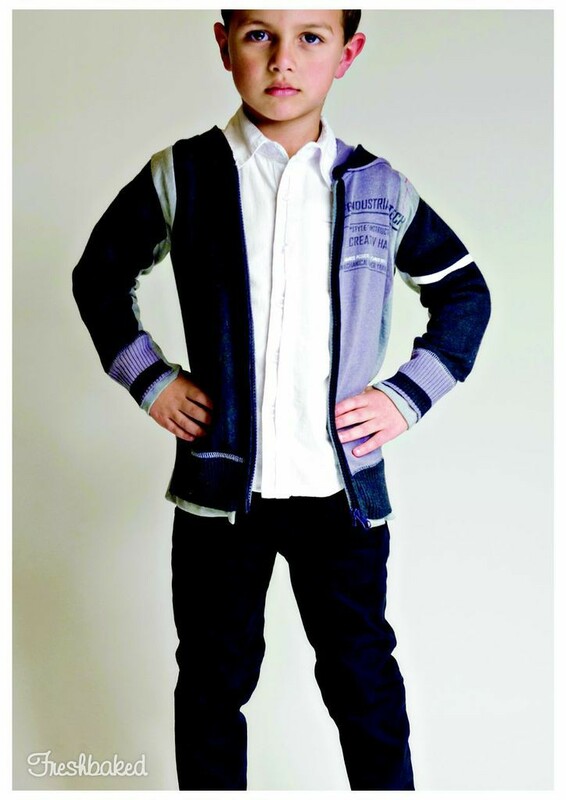 Kids Winter Clearance Sale Up to 60% Off!! 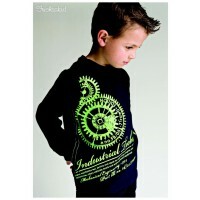 It's time to make way for summer stock arriving soon. 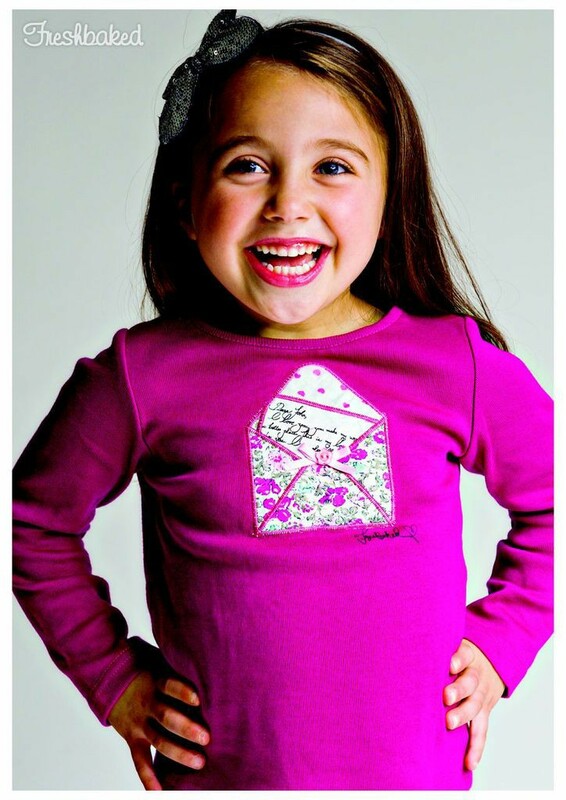 There is no time to waste, with gorgeous kids clothes on sale for up to 60% off. 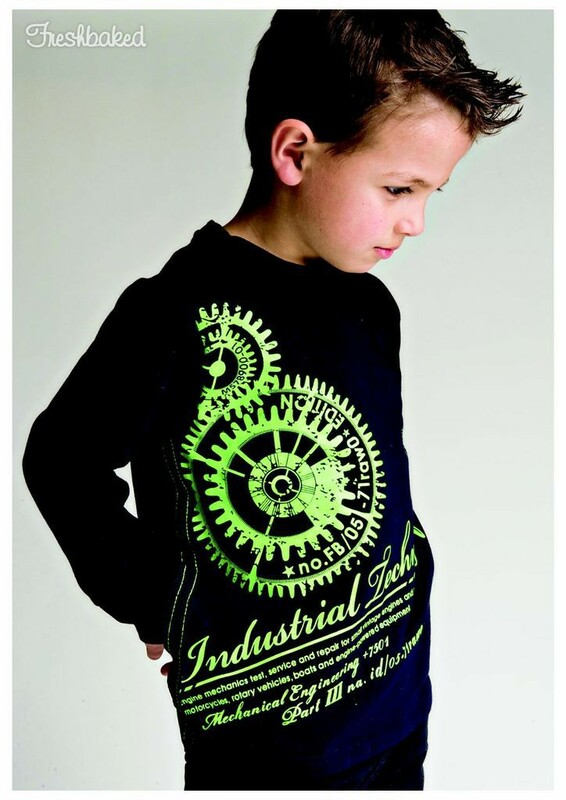 Brands suchs as Milk & Sugar, Freshbaked and more. 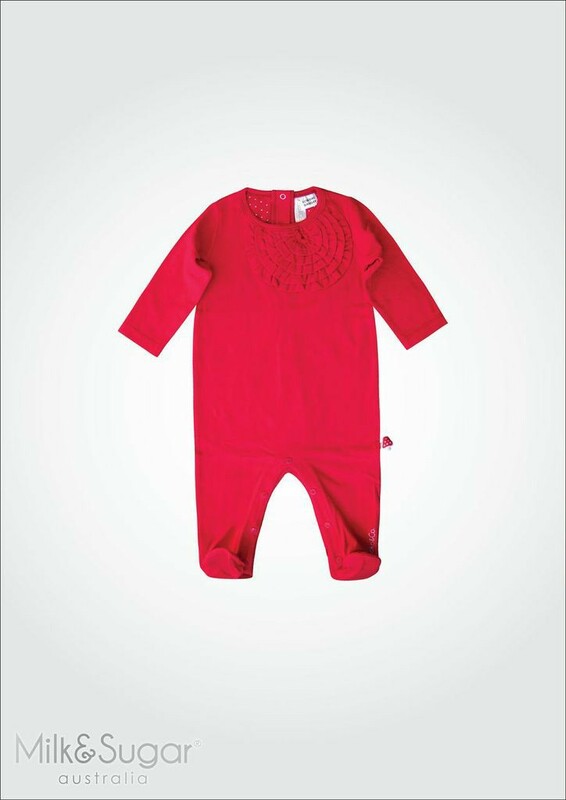 With loads of stock you'll find plenty of bargains!